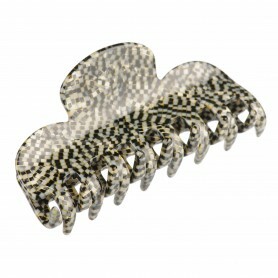 Home / Claw clips and jaws / French Made Clawclip "Extra tip"
French Made Clawclip "Extra tip"
French made claw clip is a great alternative to a traditional hair band. 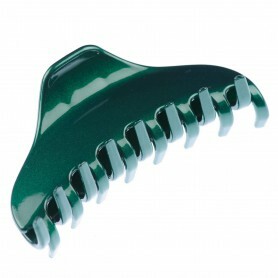 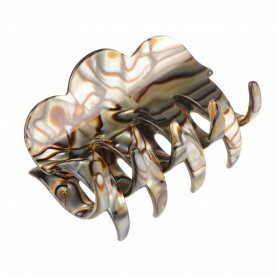 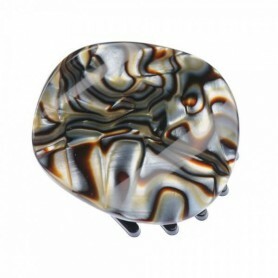 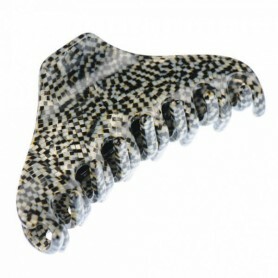 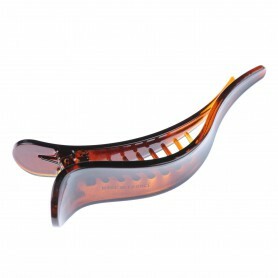 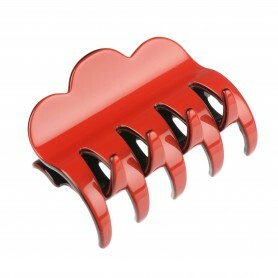 Medium sized claw clip will hold your hair firmly and elegantly all day long. 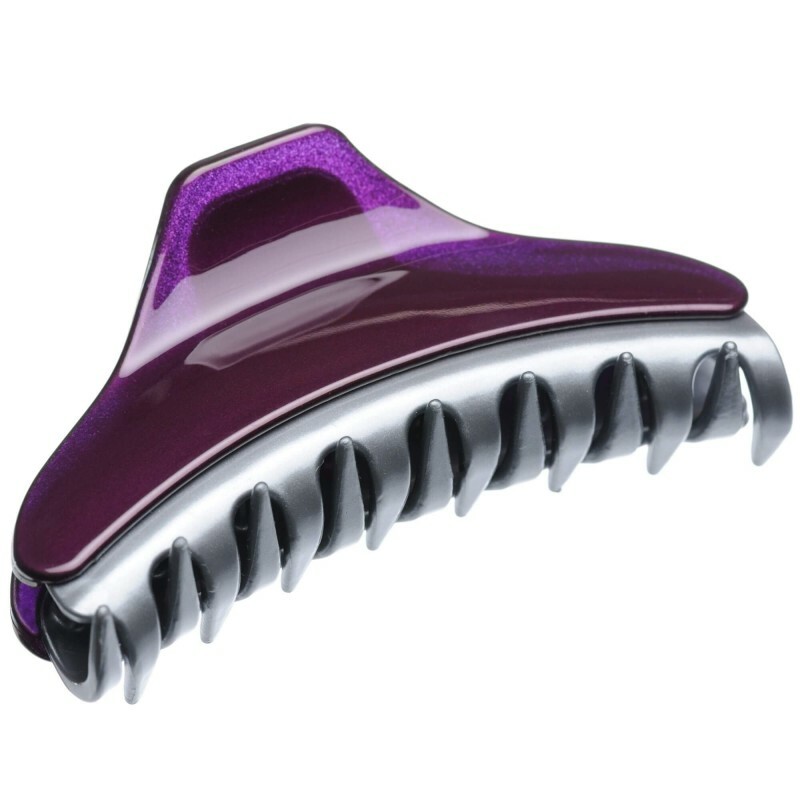 With its classic shape and shiny violet/silver color combination, this claw clip will look awesome with casual as well as occasional outfit.